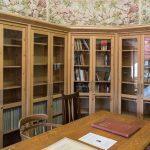 The Stirling Smith Art Gallery and Museum is home to the only library facility in the UK dedicated to the life and works of the famous author, traveller and horseman Robert Bontine Cunninghame Graham (1852-1936). The Library was funded by the Stafford Trust and Clackmannan and Stirling Environmental Trust, in partnership with the Cunninghame Graham Society. A Master of Life, a King among men. He was affectionately known as Don Roberto. 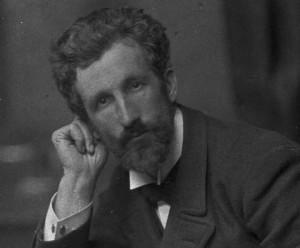 Robert Bontine Cunninghame Graham was perhaps the finest short story writer of all time. Laird of Gartmore, and so aristocratic that he was known as “the uncrowned king of Scotland”, he was also the first socialist MP in Westminster. The library is open to the public on Thursdays between 10.30 and 5pm, and at other times on request. 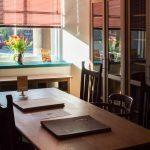 The room is also available to hire for small meetings.